When it comes to shopping, I love going with statement pieces that are versatile. What is better than getting an awesome dress that you can take from day to night and from casual to glam? Teaming up with ModCloth, I have decided to put together a day & night outfit around ModCloth’s The Story of Citrus Dress in Noir Blosson. This is one of my favorite dresses currently on the site. It is extremely feminine and flattering on all sizes and shapes. I also love the neckline. and the most gorgeous post clutch. a draped cropped jacket and a chestnut boho fringe bag. Here are a few other options from ModCloth that you can take from Day to Night. Click HERE to check out ModCloth’s full Dress selection! 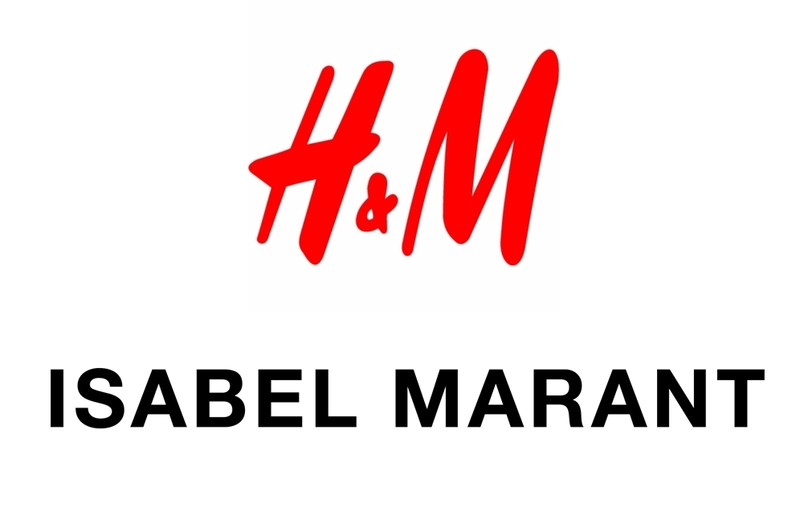 H&M has released their new collaboration collection and this time they have paired up with none other than Parisian designer Isabel Marant! The collection will be available on November 14, 2013 in around 250 stores worldwide as well as online. The collection will display her signature urban, boho chic, rock style and feature clothing and accessories for women, teenagers and for the first time…. a men’s collection. Are you excited about this collection? ?